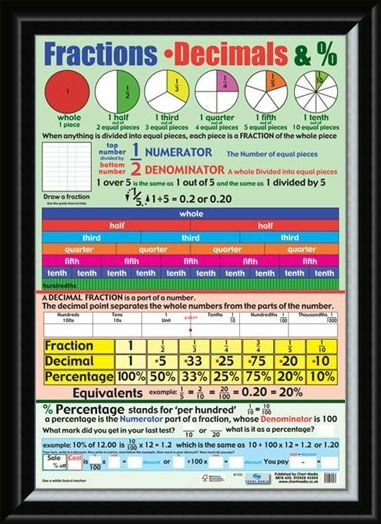 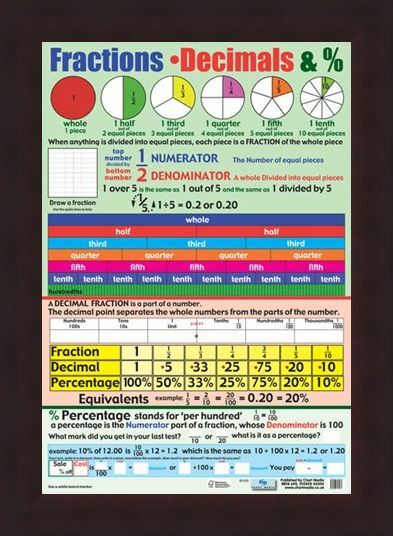 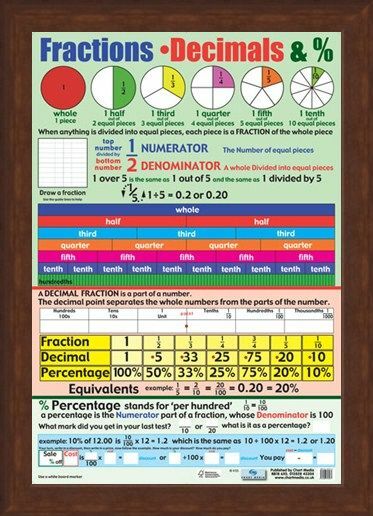 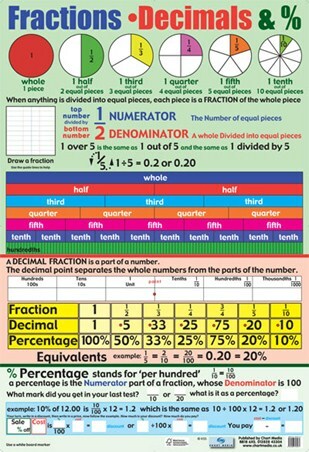 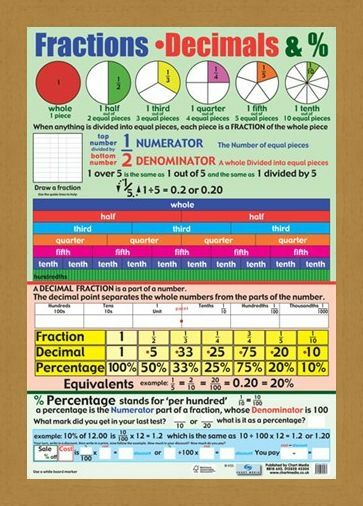 Fractions, Decimals and Percentages Mini Poster: This jam packed poster is just what your child needs as they're starting to learn more advanced maths. 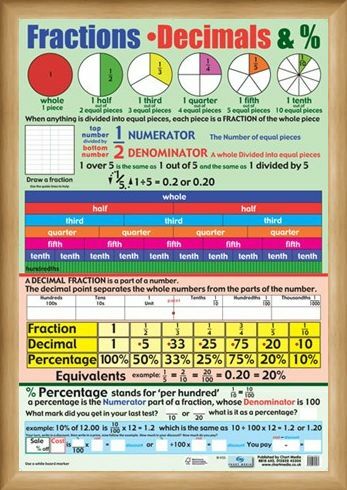 This simple to follow yet detailed poster is all your child needs to learn everything about fractions, decimals and percentages. 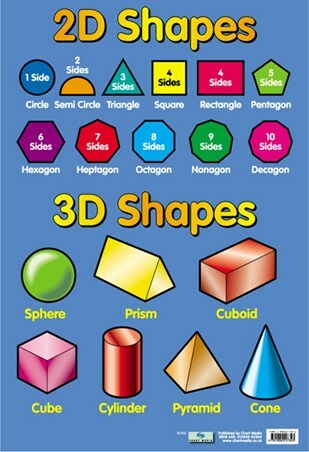 All three are put together in a way in which your child can learn to differentiate between them but learn to use them together as well. The poster clearly explains how each process works and it is also wipe clean so your child can complete the exercises until they feel confident with each section. Some of the exercises include; drawing a fraction, working out a price after discounts and finding decimal points. 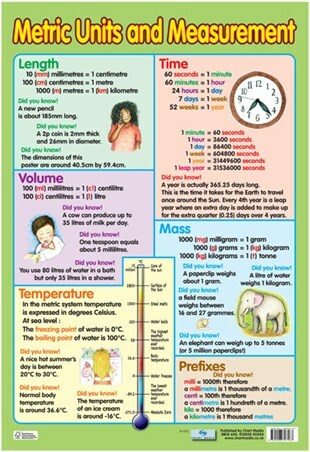 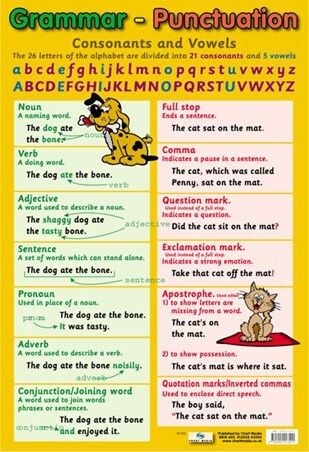 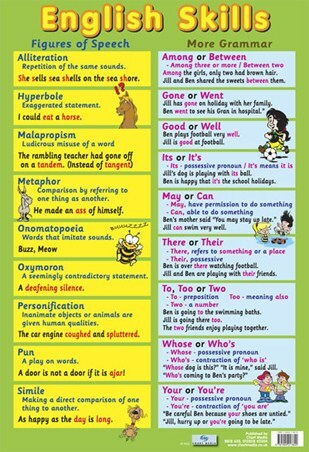 With this glossy, colourful poster, you and your child can share the fun of learning everyday. 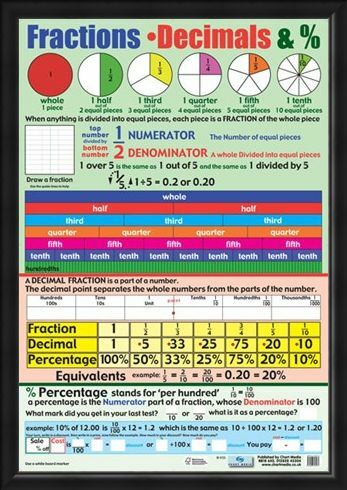 High quality, framed Fractions, Decimals and Percentages, Educational Children's Chart mini poster with a bespoke frame by our custom framing service.